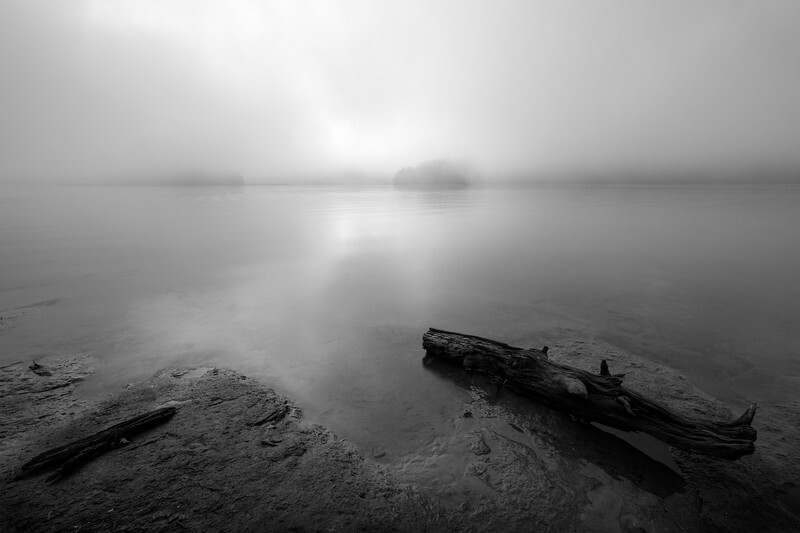 Fine art landscape images featuring moods in the atmosphere. View along the pier at Bolding Mill Campground on Lake Lanier in Gainesville, Georgia. 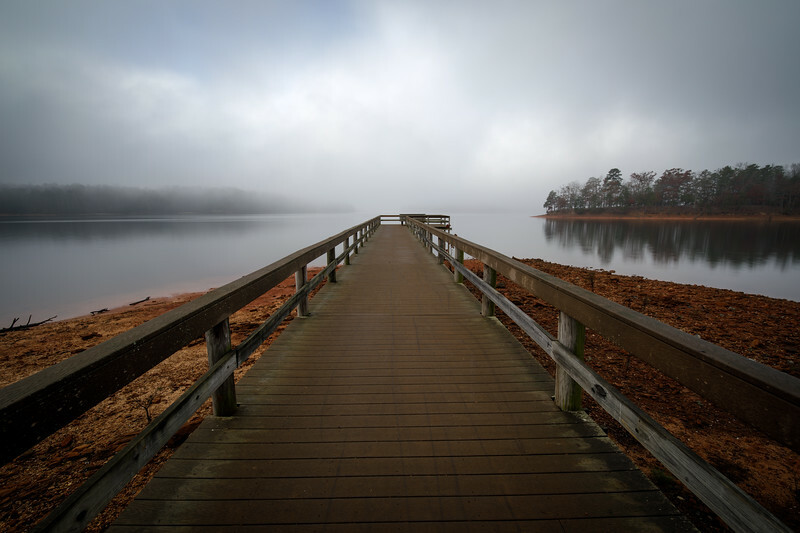 Bolding Mill Park is located in Hall County, GA on the northern end of Lake Lanier. It has a lot of amenties including a beach, campground, fishing, boat ramp, restrooms, as well as hiking trails. It is somewhat off the beaten path and I would consider it a hidden gem.